Take a seat, relax and leave the driving to your luxury limo service Richardson chauffeur. You can tour the city as well as nearby areas in style, and if you have a special occasion or a formal event soon, you book one of our limousines at anytime. Call now to speak with a live customer support specialist 214-206-9269. There are a lot of great places to visit and the best part of it all is that you can ask your limo rental to take you there or anywhere you want to go in style! With our company you will be sure ride a vehicle with all the works. You will have the latest audio and video equipment, luxury seating, club lighting, the latest safety equipment and so much more. With limo service Richardson, your driver will also be your guide to explore different places in the city especially if you are new to the area. We will make sure that you are safe and sound as you move from place to place and you are always on time for any business appointment or conference. Making a reservation is easy. You can choose from the best luxury vehicles in our fleet. From stylish sedans and luxury cars, limos and stretches or minivans and party buses, you will surely be able to find the right ride that will fit your needs. We are now offering charter bus rentals in Richarson! We also have party bus rentals in Richardson TX! Our buses accommodate parties larger than 20 people! Call at least a few days before your scheduled date of arrival to the city. You need to book early especially if you are trying to make a reservation during holiday season. Sometimes you also need to book early so you can be first to reserve the best rides. 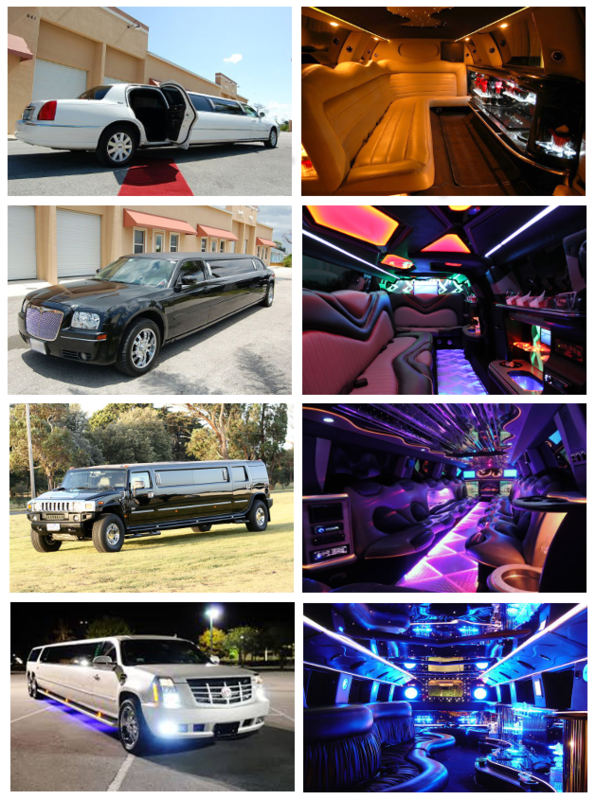 For more info, and a free quote for a limousine rental, call 214-206-9269. Four Bullets Brewery – taste the local brew and get ready to meet warm and friendly locals too. Alamo Drafthouse Cinema – this theater has all the wonderful amenities to watch great movies in with top of the line audio and video features..
Breckinridge Park – a local park where you can spend an afternoon resting, relaxing and reading. Truly a great and quiet park to enjoy. Whether you will be arriving from Dallas Love Field Airport or from Dallas/Fort Worth International Airport you will be able to instruct your limo chauffeur to take you directly to your hotel or you can immediately head off to different destinations in the city or to nearby towns. Your limo service Richardson TX will also be able to take you to nearby cities like Plano, Garland, Addison, University Park, Sachse, Highland Park, Carrolton, Farmers Branch, Rowlett and Allen.